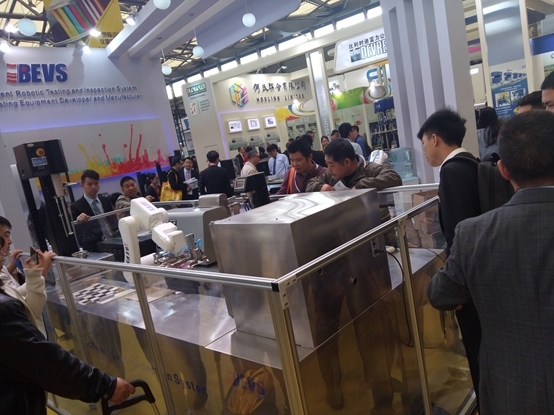 Chinacoat, a great event for paint and coatings industry in the world, was back to Shanghai this year. 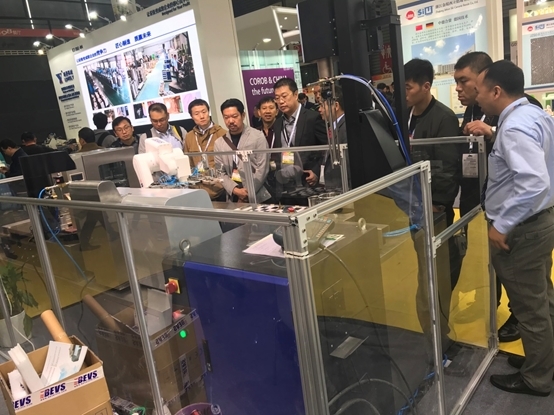 BEVS took participate in this show as usual and brought new products on site. 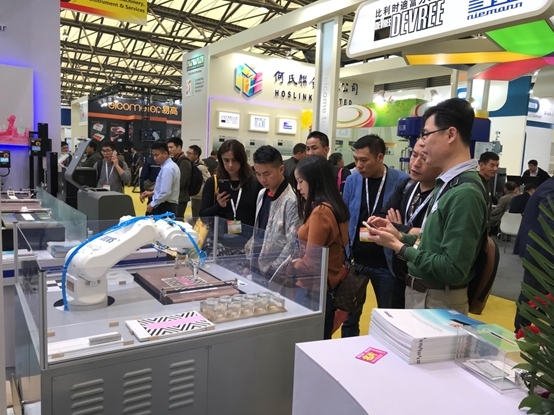 The Intelligent Robotic Coating System which combines robot and automatic film applicator gave a great shot at the show. 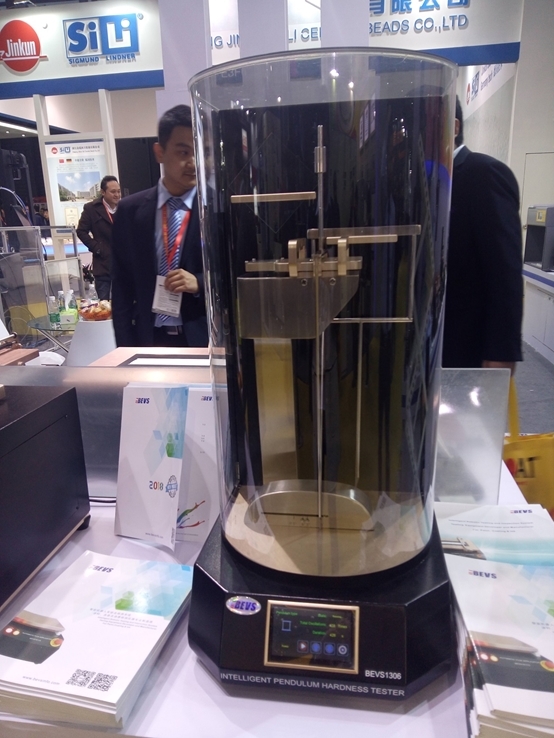 Meanwhile, some new products launched at the show. 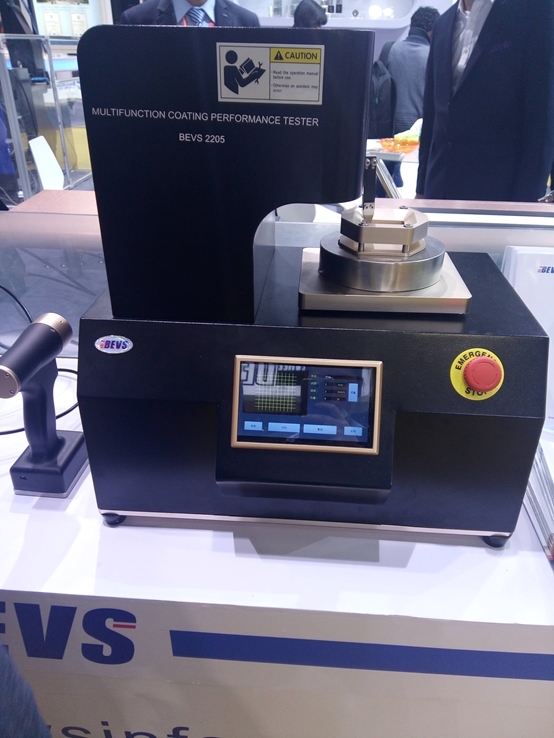 Intelligent Pendulum Hardness Tester, Multifuntion Coating Performance Tester, Automatic Pull Off Tester and Powder Coating Thickness Tester attracted plenty of visitors. With constant effort, BEVS will provide more and more top products and service for clients. 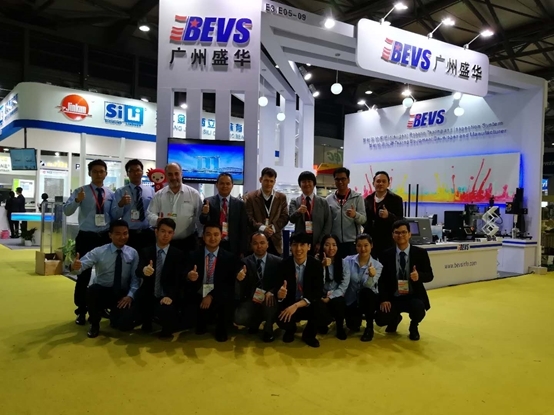 It was also a great moment to meet BEVS Distributors and clients all over the world and it deepened strong connection for each other. This time, new visitors from Chile, Argentina and Peru came and had a talk about the cooperation which meant a big step for BEVS on the market of South America.